Raises Awareness for Local Services and $500,000! 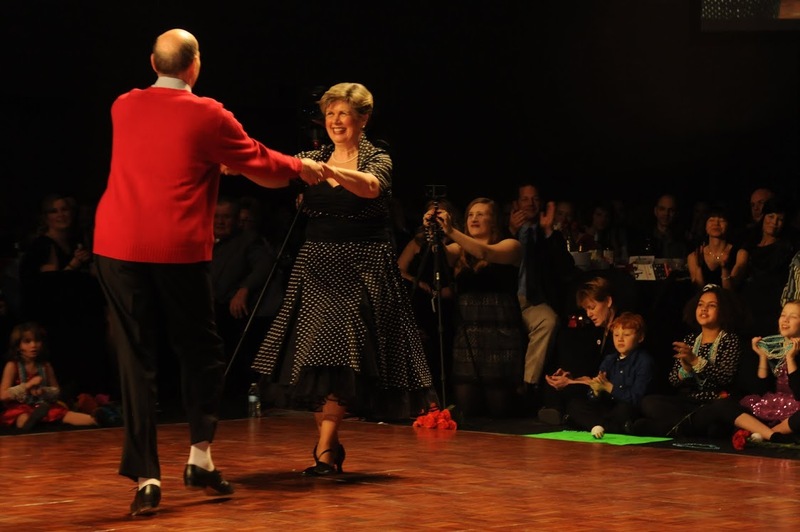 The 6th Annual Dancing with Our Stars for the American Red Cross of Northeast Wisconsin, presented by the Schneider National Foundation, exceeded expectations with record fundraising and increased awareness to programs and services. Together, with the amazing efforts of our star and professional dancers, sponsors, and with the support of the community, we raised more than $500,000 in net revenue to support Red Cross programs and services in our community. This year’s event was held on Saturday, February 15 at the KI Convention Center in downtown Green Bay. Thank you to our sponsors including: Schneider National Foundation; Ameriprise Auto & Home Insurance; Arketype; Associated Bank; Bay Industries; Broadway Automotive; Cellcom; Festival Foods; Green Bay Packaging; Green Bay Packers; Jack’s Maintenance Service; Kaldas Center; KI; Wisconsin Public Service Foundation and Women’s Specialty Care. We also thank our media partners of WBAY-TV2, WIXX and the Green Bay Press-Gazette for their promotional support. 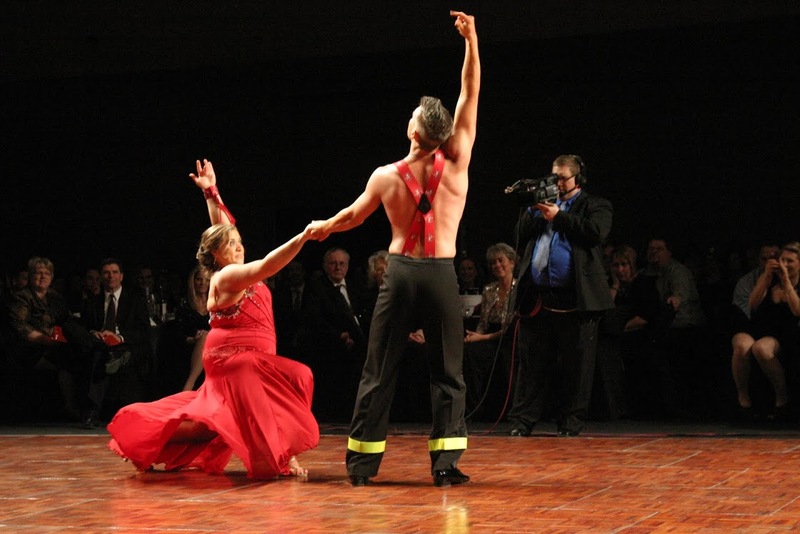 Our dancers definitely put their best foot forward to entertain and dazzle a sold-out crowd of 1,000 guests. The evening began with dinner and followed with our all-star dance program where each star dancer celebrity performed two dances. The night concluded with the awards ceremony. 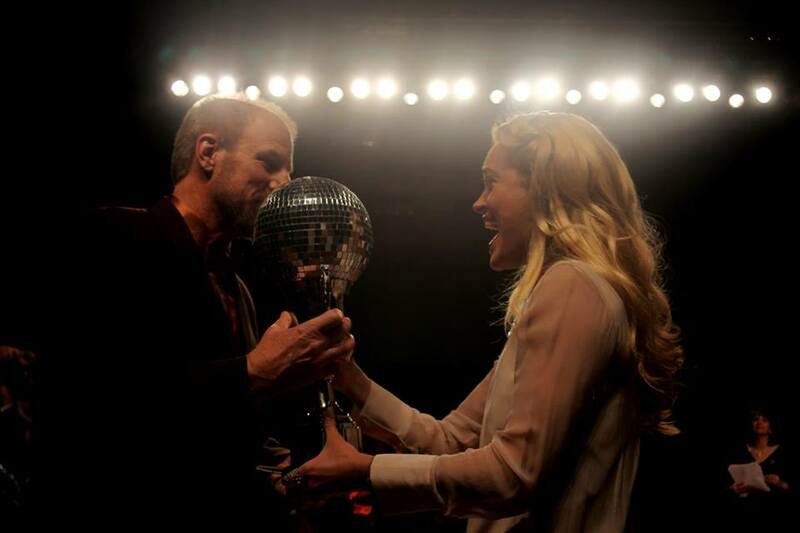 Taking away the top honor for the Mirror Ball Fundraising Trophy was Jim Rivett. The President of Arketype raised a record $200,000 to support the local Red Cross. The Judges’ Choice award went to Rick and Susie Beverstein for their two performances: A Tango to “Por una Cabeza” and a Rhythm Dance Medley to a compilation of Beatles’ songs. Special thanks to Cami Rapson of WBAY-TV 2 and Shawn Kiser of the Red Cross for serving as masters of ceremonies and to Chris Roth of WBAY-TV 2, Nick Vitrano of 101 WIXX and Peta Murgatroyd from ABC-TV’s “Dancing with the Stars” for their professional and colorful judging commentary. Thank you to all our star dancers for their time, commitment, energy and passion: Brian Bartel, Dad/Inventor; Rick & Susie Beverstein, Senior Vice President, AON (Rick); Deb DeLeers, Assistant Vice President, Sales and Relationship Manager, Associated Bank; Tammy Elliott, Morning News Anchor, WBAY-TV 2; Tracy Lemsky, Senior Vice President, Private Banking Group Manager, Associated Bank; Chris Lofgren, President/CEO, Schneider; Jim Rivett, President, Arketype; Mike Spurlock, Partner, Spurlock, Runyan, Miller & Assoc., C.P.A.s; Stacy Struck, Regional Manager, Jack’s Maintenance Service; Jody Weyers, Director, Volunteer & Communications at American Red Cross; and Rane Cegelski and Taryn Oleson from DanceSport of Green Bay; Therese Clarke, Jamie Keyzer, Jay Morth and Michael Witte from Simply Ballroom of Green Bay; and Terry Irwin and Tricia Schewe from TC Dance Club International of Appleton.